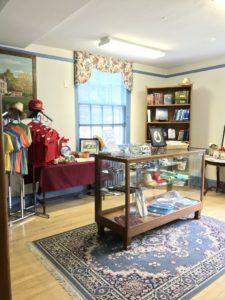 The Seaford Historical Society has two gift shops. One is located in the Seaford Museum and the other is in the Ross Mansion. Additionally, we have a “Children’s gift shop” in the Mansion. We do not sell gift shop items online. Our gift shops have books, toys, t-shirts, jewelry, postcards, and so much more, all celebrating local history and culture. 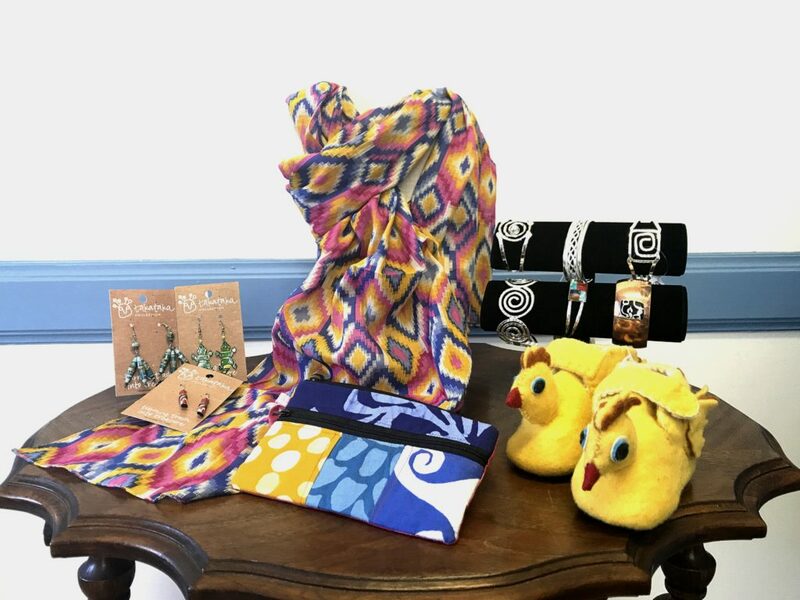 If you need a thank you or a gift for someone, think about stopping in and browsing through one of our gift shops. The gift shops are open during regular Museum and Mansion hours. 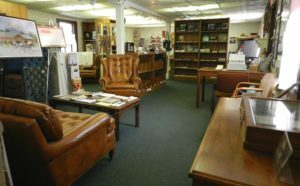 SHS members receive a 10% discount on all purchases.